We are open during the off season! Our innovative beer wall technology allows you to personalize your experience and try over 20 craft beers. Taste test just an ounce, fill a pint, or choose anything in between. Not into beer? 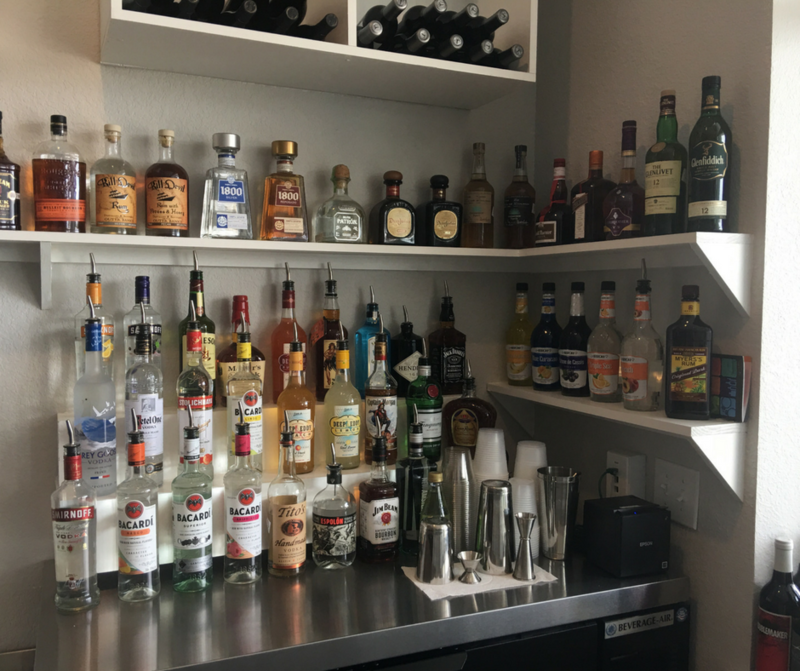 Have a drink from our wine and cocktail menu! 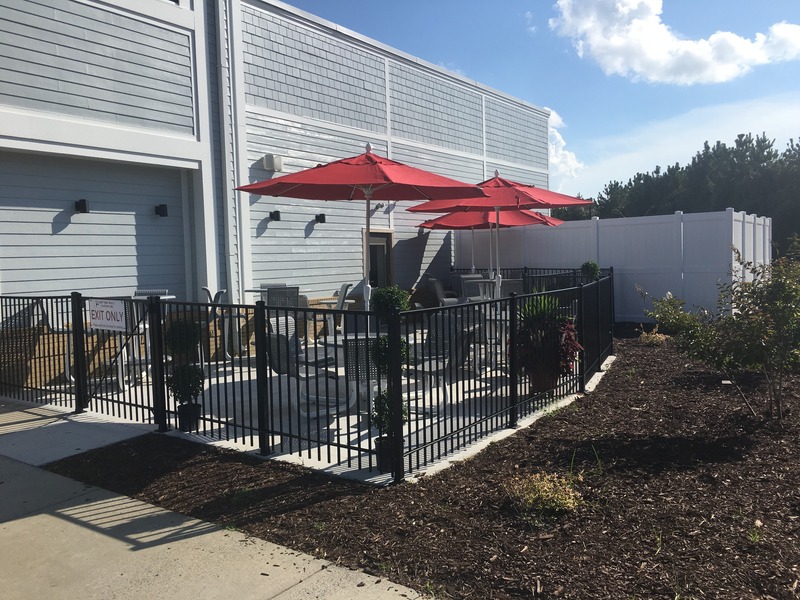 Have a seat at a table or enjoy the fresh Outer Banks air on our outdoor patio. Make new friends at our high-top communal tables or bring your whole group. 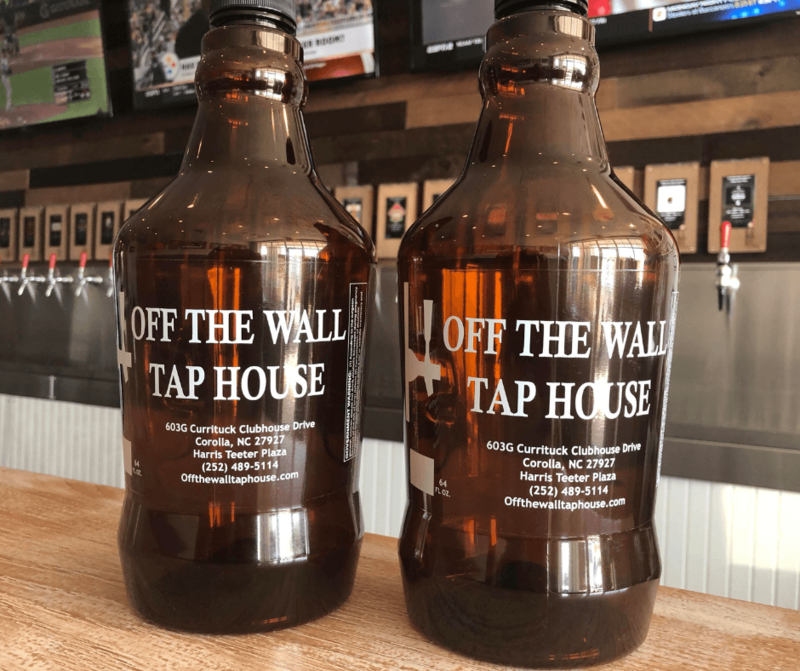 The Off the Wall Tap House experience is designed to be as unique as you are. With over 20 craft beers on tap, our beer wall caters to every beer connoisseur’s tastes. We have IPAs, lagers, porters, and more! 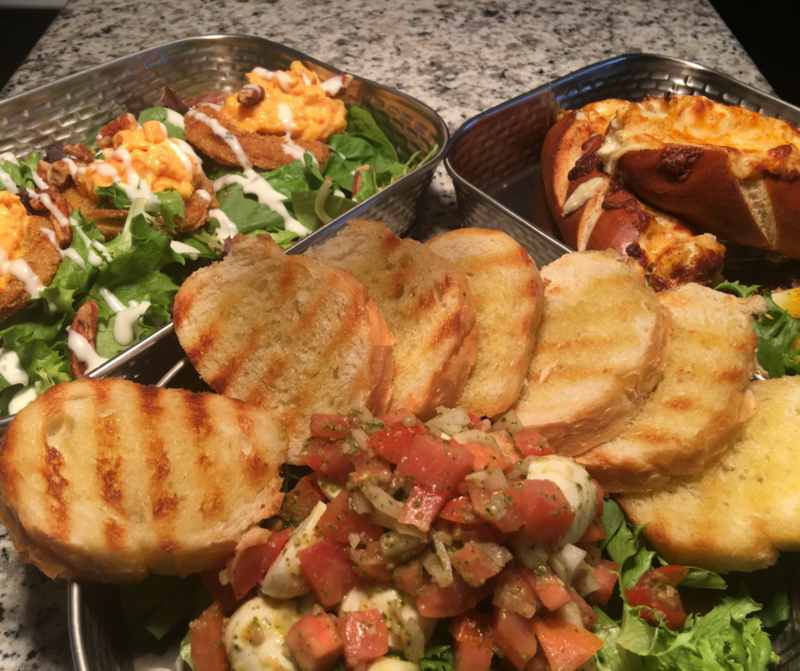 Choose your favorite and enjoy it while watching one of our Direct TV sports packages. Refill your drink when you want it. Test out several beers before you commit to a pint. Try something new. 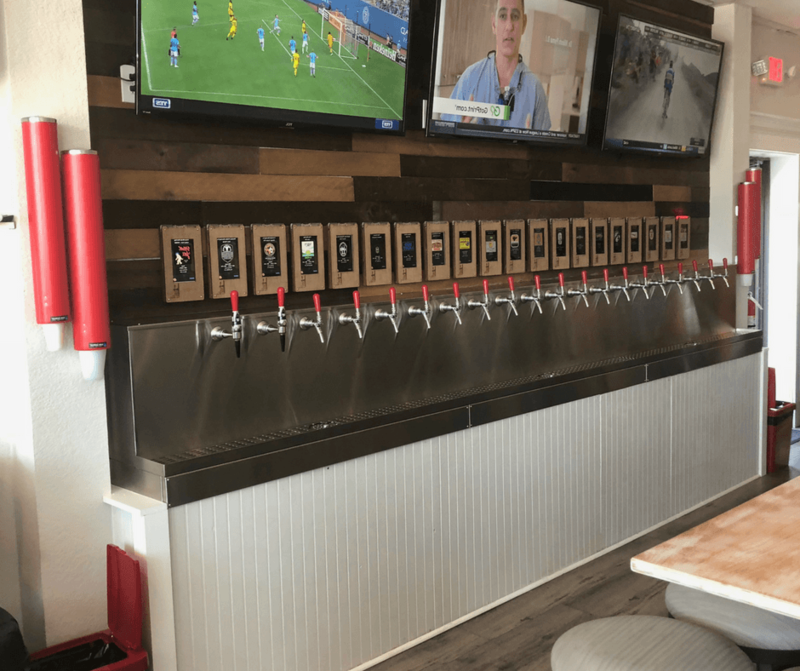 The beer wall experience is completely customizable and unlike anything else in the Outer Banks!